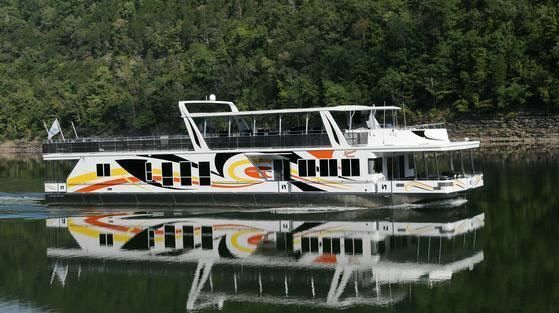 Tennessee Houseboat & Yacht Sales will find your new boat or find you the right buyer. A combined 20 years in the industry along with past and present working relations with most all manufacturers, we are very diversified in the business. We know searching for the right boat or selling can be exhausting. Let us ease the search for the boat or the buyer. We have an extensive database of boats in Tennessee, Kentucky, Georgia, Alabama, Arkansas, and surrounding states. We also provide the contacts for transportation, finance, insurance, and service contacts. Hard to Find! 1987 16x70 3 Staterooms! © Copyright 2018 Tennessee Houseboats & Yacht Sales - All Rights Reserved.